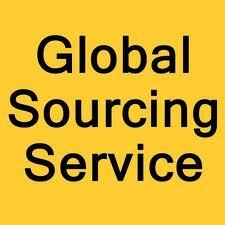 GMT is a global management consulting firm. A group of professional consultants with several years of experience in assisting customers in all sectors and regions, specialized in mechanics and big distributions of goods. Our customized approach ensures that our clients achieve sustainable competitive advantage, build more capable organizations, and secure lasting results. Our force is our total commitment to the client.